Google’s self-driving cars are all set to hit public roads this summer as the company moves to the next stage of testing. The prototype cars will begin roving through Mountain View neighborhoods at a maximum speed of 25 miles per hour and will incorporate a removable steering wheel, accelerator pedal, and brake pedal so a human driver can take over if necessary. 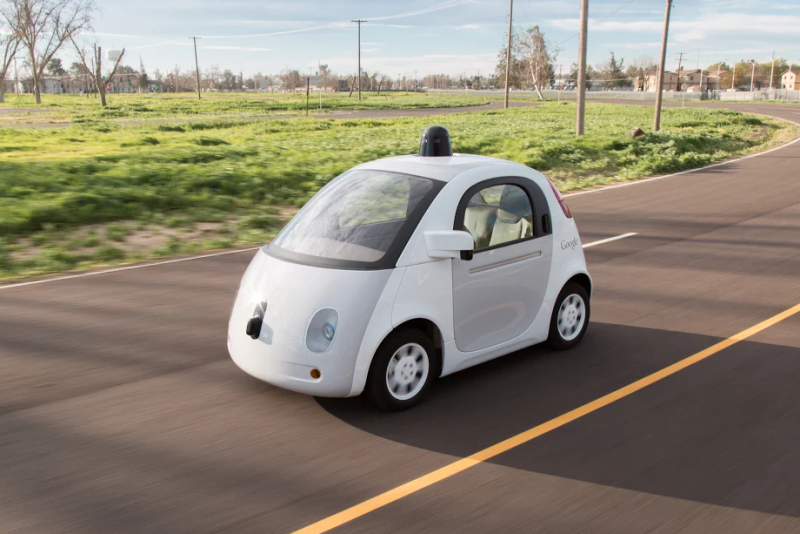 Google says it’s been running its autonomous vehicles through rigorous testing at their test facilities, and ensuring the software and sensors work as they’re supposed to. The prototypes will be running the same software as used by the company’s self-driving Lexus RX450h fleet, which has logged nearly a million autonomous miles on the roads since September of last year, and recently has been self-driving about 10,000 miles a week. That’s equivalent to "75 years of typical American adult driving experience,” the company said in a blog post. Aside from uncovering challenges that are unique to a fully self-driving vehicle, like what to do in case of congestion, Google says it’s looking forward to learning how the community perceives and interacts with the vehicles. Going forward the goal is for the vehicles to be completely autonomous with no manual controls whatsoever. That’ still a ways off as the technology gets ready for primetime and legislation as well as public perception is worked out. There's already a concern that self-driving cars won't be as safe as they’re made out to be. Last week reports emerged that four of the 48 self-driving vehicles licensed to operate in the state of California have been involved in some accident since September 2014. Google played down the report with some additional context, saying it these were specifically 11 minor accidents (light damage, no injuries) during 1.7 million miles of autonomous driving, "and not once was the self-driving car the cause of the accident."